Javier Gomez established Dynamic Quest in 2000 with a vision to provide enterprise-quality technology solutions to small and medium-sized businesses. Javier recognizes that the world of technology is evolving at an incredible rate. Things considered impossible just three years ago are now considered common and more importantly…expected. Organizations have to be aware of the rapidly changing world of technology and learn to align and embrace this change in order to maintain a competitive edge in today’s market. But where Javier applied his focus was beyond just the standard break-fix. Where he focused Dynamic Quest, was more on the strategic needs of his client’s business requirements, while still providing the highly engaged day to day technical support services. Javier and Dynamic Quest have been repeatedly recognized for their ongoing success: Some of these awards included the Small Business Person of the Year (2007, Greensboro Chamber of Commerce), as well as leading the company in receiving the Triad Business Journal‘s Fast 50 Companies award for more than 6 years. Most recently, Dynamic Quest was named one of CIO Review’s 20 Most Promising IT Services Companies in the United States. Willie met Javier 26 years ago by coincidence. Javier, an engineer at the time, installed the first firewall at Willie’s workplace, providing their first connection to the internet. Willie likes to joke that Javier worked for him long before he joined Dynamic Quest as an employee. 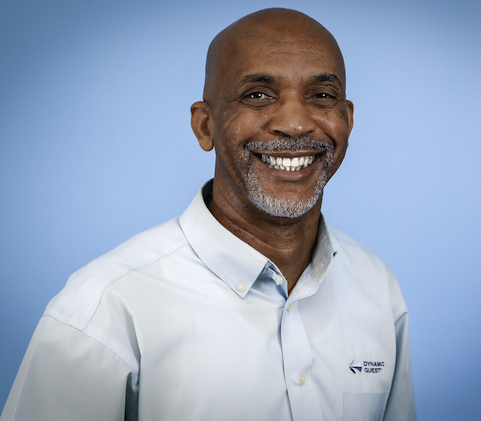 With over 30 years in the tech industry, Willie has worked in roles from sales to service. This makes him uniquely qualified for the position of COO. 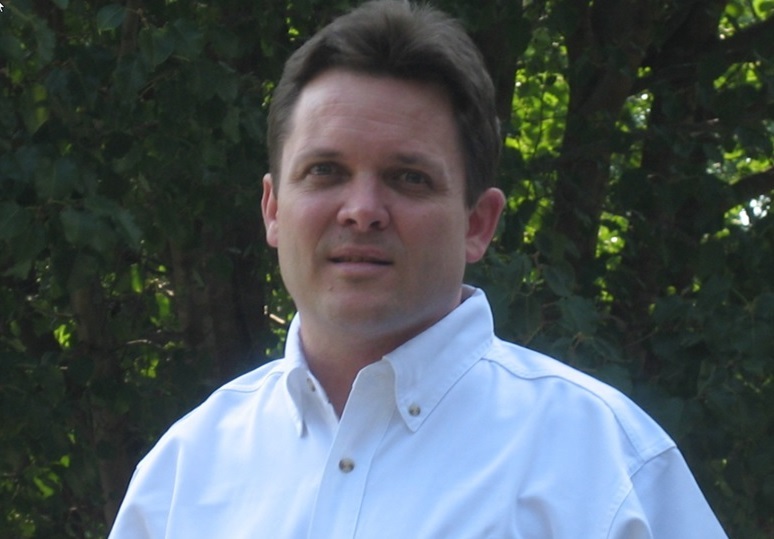 He ensures high quality service to clients, company profitability, and effectiveness of Dynamic Quest’s workforce. Willie’s background and experience bring the ideal balance to our leadership trio. Dennis Roberts joined Dynamic Quest late in 2018 and is responsible for supporting the growth of the company in finance, accounting, human resources and procurement. Before joining Dynamic Quest, Dennis held various finance and accounting roles for the past 10 years at a number of private equity owned, high growth, software technology companies. Dennis brings a blend of hands-on experience coupled with a strategic vision that makes him uniquely qualified to reorganize, streamline and strengthen financial operations to maximize performance and profitability in a high grown environment. Dennis is a graduate of the University of Illinois with a B.S. in Accountancy and an MBA in finance. He holds an active CPA certificate. He is the father of four grown children and he and his wife love to explore new places and cultures with their furry friends. 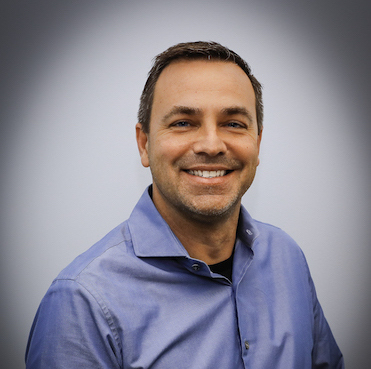 David Hampson joined the Dynamic Quest team in 2018 with the acquisition of his company, Enroute Networks, Inc. David was the founder and CEO of Enroute Networks, an Atlanta-based SMB Managed Services Provider (MSP) and Data/Voice integration company. David lead the successful MSP from it’s inception in 2001 until the acquisition by Dynamic Quest in 2018. David started Enroute and built the successful business through hard work, extensive industry relationships, and successful business management. David provided IT support and advisory (vCIO) services to businesses ranging from small/growing companies to larger 500+ employee firms in the areas of server/data-center, cloud and help desk support as well as network infrastructure and IP/PBX systems (hosted and on-premise). With over 25 years of SMB IT experience, David Hampson has a unique blend of operational and management experience coupled with extensive technical knowledge of business information technology needs. David’s well rounded knowledge of business IT products and services includes network infrastructure equipment including routers, switches, firewalls, wireless solutions, LAN and WAN systems, Windows and Unix based servers, virtualization deployments, cloud systems, and IP telephony (VoIP) system. David strong skills in technical solutions enable him to help lead our business direction as it relates to technology solutions for our growing client base at Dynamic Quest. Susan Connors Parrish came to Dynamic Quest via an acquisition of Carolina Networks, Incorporated, N.C. There, Susan was the company President for the past 18 years. She took an almost bankrupt company and returned it to a stable, growing and profitable business. 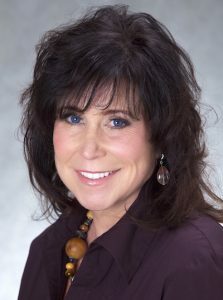 Susan has served on the BBB Board of Directors and the Guilford Rotary Board. She has also served as a mentor for the Queens Foundation. She supports the Urban Ministry and the “Arts for Life” program. She was asked to join the prestigious Women’s Presidents Organization, WPO, which she has participated in for over 10 years. In her spare time, Susan enjoys giving speeches of encouragement to young women and has been asked to speak at the University of Oklahoma Executive and Professional Development symposiums as well as many other organizations over the years. Susan has taken her years of superior client engagement skills and has focused those skills on making Dynamic Quest a better solutions provider for our growing base of clients. Her vast experience with client engagement is helping Dynamic Quest to grow not only in size, but in quality of services to our clients and partners. Susan has taken her years of superior client engagement skills and has focused those skills on making Dynamic Quest a better solutions provider for our growing base of clients. Her skills and focus on making the client experience better is helping Dynamic Quest to grow not only in size but in quality of services to our clients and partners. 70% of SMBs reported suffering a security breach during the previous 12 months – and companies with fewer than 500 employees were the most vulnerable, with a 75% breach rate. $500 billion will be spent in the greater cloud market by 2020. 71% of SMBs are outsourcing their IT needs to a managed service provider. The average price of a data breach now stands at about $4 million. 93% of businesses file for bankruptcy after losing data for 10 or more days. More than 90% of businesses are either evaluating, adopting or embracing the cloud. Billions of devices will be connected to the Internet of Things by 2025, exponentially increasing demand for MSPs to back up growing companies. We’re a dedicated team of technology experts covering nearly every aspect of IT, serving clients across multiple industry verticals. Our advice and service is always strategically focused on furthering your business goals. We have received your application.